This May Pickard Building Supplies with be joining Equinox, a series of evening boutique exhibitions held across Australia and New Zealand designed to connect architects, interior designers and design specifiers with product suppliers. This will be the first time Pickard Building Supplies has joined this event and is looking forward to showing off our new boutique display. Alex - and Joanne will be representing Pickard Building Supplies on the night. 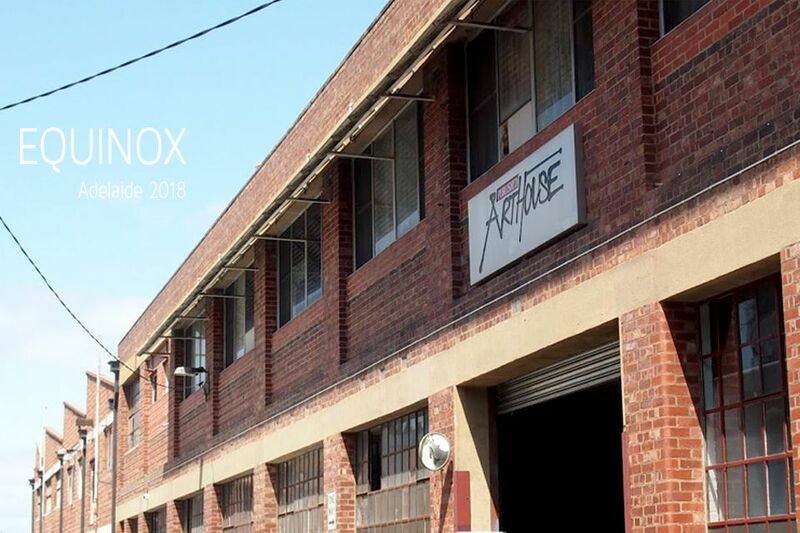 Equinox will be held at the Published ArtHouse - 11 Cannon Street, Adelaide on the 3rd of May, Commencing at 5pm and finishing at 8pm.